Anytime electric vehicles are standing still, they could also potentially be charging "“ current standard solutions for charging electric vehicles do not support this. Quite the contrary: Cumbersome cable connections are a stumbling block to the penetration of electromobility "“ grappling with non-standardized plugs, dirty cable bundles and expensive charging columns make the charging of electric cars frustrating and inconvenient. The Austrian start-up Easelink has therefore reenvisioned the charging of electric vehicles. Cables and charging columns will become obsolete. The charging process will be automated and take place without the user even noticing "“ time spent parked will effectively become time spent charging. The charging process will be automated and take place without the user even noticing. Just one of many advantages of the high-tech system: Based on conduction, the system achieves a transmission performance of up to 43 kW (DC) or 22 kW (AC), with an efficiency exceeding 99 percent. For comparison: Induction solutions based on electromagnetic waves do not achieve even a quarter of this performance "“ and they offer practically no parking tolerance. "Matrix Charging therefore satisfies all the prerequisites to become the international standard for charging electric vehicles," emphasizes Stockinger. Car makers around the world are studying the high potential of the technology. Prototypes of the system are currently being validated in a wide range of development environments on multiple continents. Specifically, the Asian car maker Great Wall Motors has demonstrated its interest in Matrix Charging: At the largest automotive trade fair in the world, the last IAA in Frankfurt, the Asian group presented the system in a concept vehicle of the premium brand WEY. The presentation of the technology at the Guangzhou Automobile Exhibition in Asia also awoke extensive interest within the automotive industry. 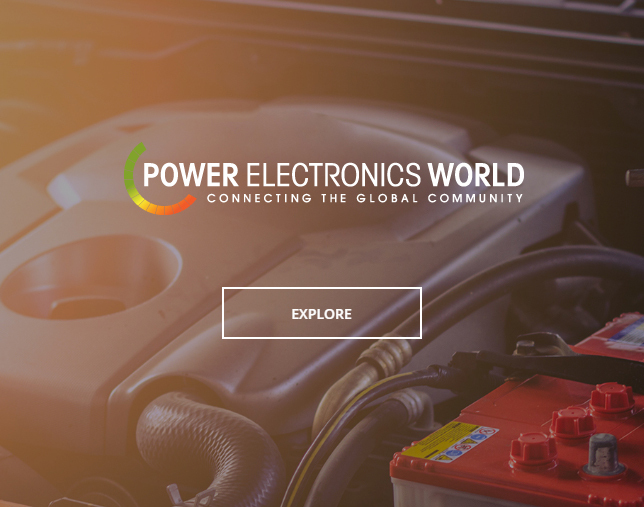 "We are currently involved in numerous intensive negotiations with car makers around the world, and we are pursuing the clear goal of making Matrix Charging the global standard over the medium term," says Easelink founder Stockinger. 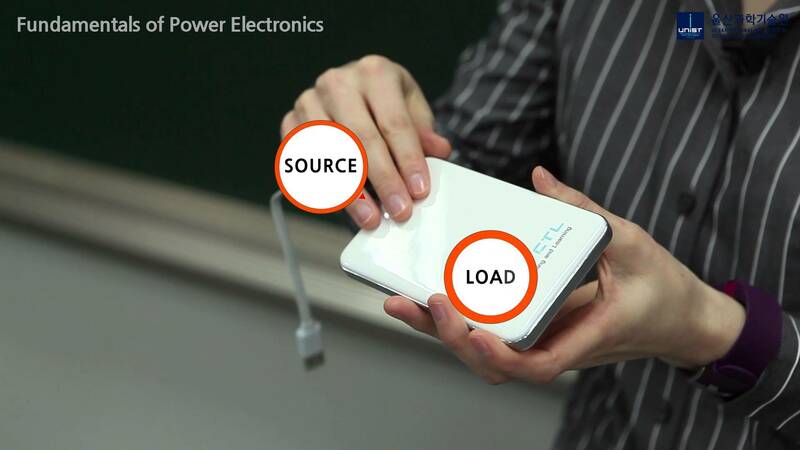 Another advantage of the Austrian technology: As a system, the pads and connectors are many times less expensive than existing and upcoming charging solutions, making them suitable for mass introduction. Matrix Charging can be integrated into any series production model and makes automated charging, which has so far been reserved for the premium class, possible in all automobile segments," explains Stockinger.